Background/Experience that you think is beneficial to Doula work: I am a retired military spouse and mother of four children. I have experience in baby-wearing, cloth diapering and lactation support. I am a current member of the Cumberland County Breastfeeding Coalition and NC Breastfeeding Coalition. Current valid military ID provides access to military base installations and hospitals (such as Womack Army Medical Center at Fort Bragg). Bi-lingual (fluent in Spanish). “I highly recommend Aida as a Doula. She was my doula and I am so grateful I had her. I started my contractions 2 days before I had my son. Aida came to my house to help me get through those. She showed my husband and friends and family different techniques to help me with my labor. She was so amazing even the nurse that was assigned to me asked (once my labor was through) “Can I keep you?” All in all, Aida helped me stay true to my wish of not getting an epidural.” – Jennifer B. “Aida was unbelievable. She was my daughter’s doula and made the birth of my first grandbaby amazing. She kept us focused and calm. Could not have done it without her. Aida made it an unforgettable experience. Can’t thank her enough. Aida definitely listened to my daughter’s wishes and supported her to where she had the baby without any medicine… I would recommend her to anyone.” – Britta W.
“Aida was my doula for the birth of my daughter and my first VBAC. She was such an amazing advocate and tremendous support to me during my entire labor. The amount of care I received was invaluable. 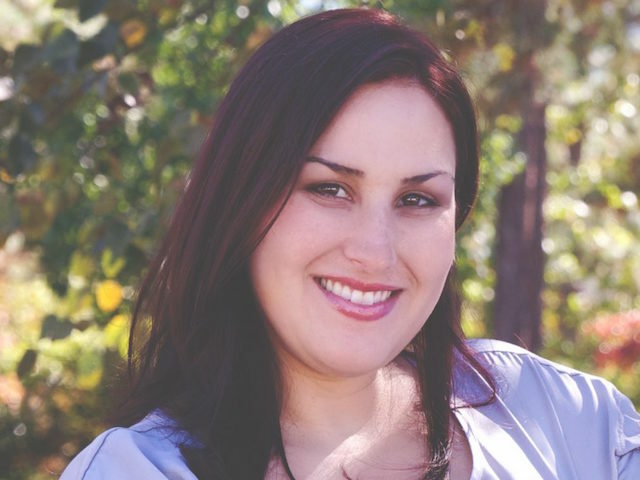 I couldn’t have asked for a more positive birth experience or a better doula.” – Ashlee P.
“Aida served as my doula while attempting for a VBAC. She was fabulous and very supportive. Needless to say that because of her help, I was able to successfully deliver my baby without the help of medications. I highly recommend her services.” – Liliana B. “Aida was warm, encouraging, supportive, knowledgeable, understanding, honest, and caring, and even took the time to help me and my friend’s husband assist during the pre-labor pains. Somehow, Aida manages to be both professional and personal at a time when a woman is so often the most vulnerable. What Aida does, and how she does it, is nothing short of beautiful and awe-inspiring. As a mental health professional, I would recommend her services to any woman who could use them, and as a woman, I would not hesitate to ask her to do for me what she did for my dear friend. When you’re with Aida, you and your child are in good hands.” – Sarah C.
What are your favorite pregnancy/parenting resources? : Ina May's Guide to Childbirth, Dr. Jack Newman's Guide to Breastfeeding and many other books. Highly useful mobile app is MommyMeds to determine medication compatibility with pregnancy and breastfeeding (linked to Infant Risk Center database). What thoughts come to mind when you see a pregnant woman or brand new mom? : It's such a wonderful time to experience pregnancy, childbirth and transitioning to parenthood. That said, as many women come to realize, it's not always easy. That's where I always wonder how she's really feeling, handling the changes (to her body, preparing for new baby and postpartum) and if she has the support she needs. What is the best gift you can give a new mom (as a Doula)? : The gift of unbiased, compassionate support. Serving that mother during one of the most intimate moments or her life. Pouring myself into her physically (being by her side and providing comfort measures), verbally/emotionally (with affirmations) and professionally (helping guide her through the birth journey). What is your favorite way to spend a day off? : Relaxing and spending quality time with my family. And sometimes disappearing for a little while for some mommy self-care and getting a well-deserved massage! Who lives in your house? : My husband Paul and two young children (Suheyla and Gabriel). My two adult children (Paul and Azaria) have already left the nest!